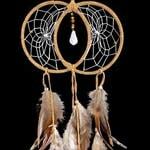 Dream Catchers are a spiritual tool used to help assure good dreams to those that sleep under them. 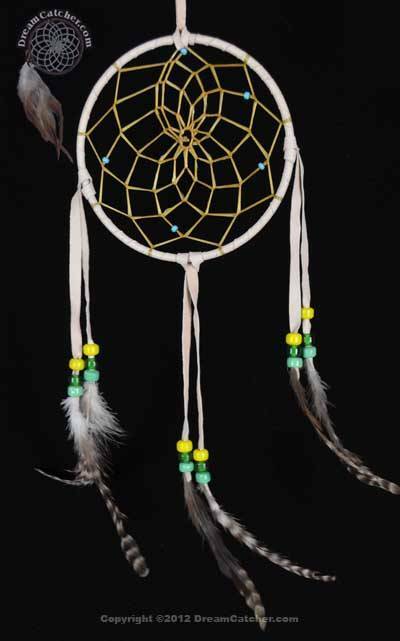 A dream catcher is usually placed over a place you would sleep where the morning light can hit it. 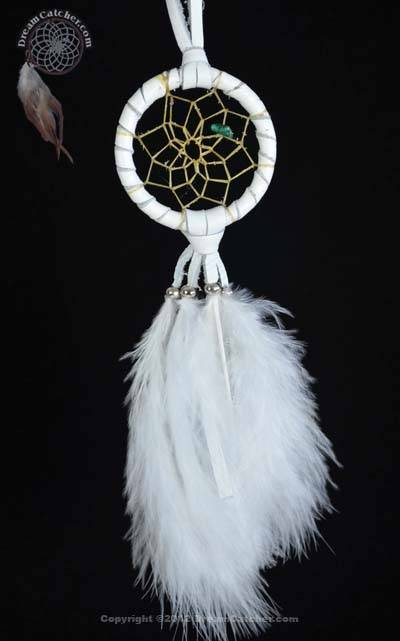 As you sleep all dreams from the spirit world have to pass through the dream catcher. 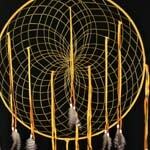 Only good dreams can pass through to the dreamer while the bad dreams are caught in the webbing and are destroyed by the first rays of the morning light.